Despite its immense popularity, Ripple struggles to find a regular use case in day to day transactions. 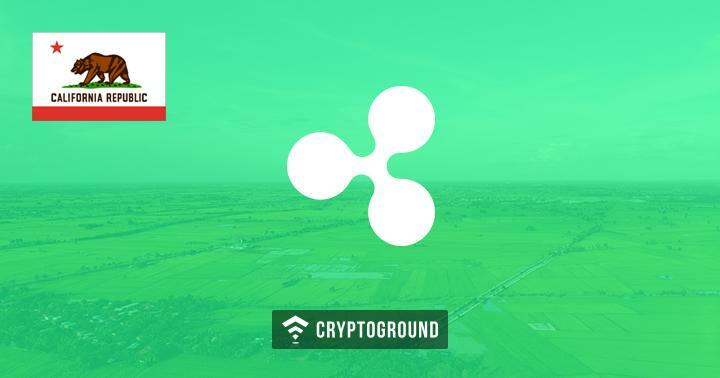 However, if you’re holding enough XRP cryptocurrency, you can buy a 27 acre piece of land in California! Propy Inc, a real-estate agency in California is looking forward to sell this land in exchange for Bitcoin, Ethereum or Ripple payments. While Bitcoin and Ethereum have been seen as common modes of payment - Ripple’s name rarely appears in such listings. Over the past few years, Ripple has been rising into prominence. While it was seen only as a payments platform for financial institutions in the past - of late, the importance of Ripple has been noticed by the investors as well. Especially after the massive 36,000% rise in price - Ripple has become a major success story in the cryptocurrency markets. Going by the current market rates, this property, which is worth $16,000,000 in fiat currencies - would cost 2,213.61 BTC or 30,018.76 ETH or 27,874,564 XRP to purchase. In case you have that kind of money stashed up in cryptos - and are looking forward to a 27 acre land in America’s biggest tech hub - you can check this place out!